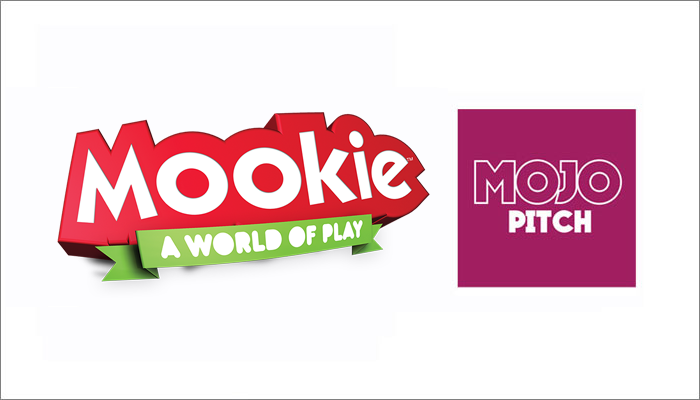 Toy and game designers will be able to pitch concepts to Mookie Toys at this year’s Mojo Pitch event. 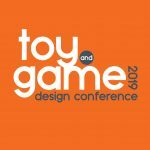 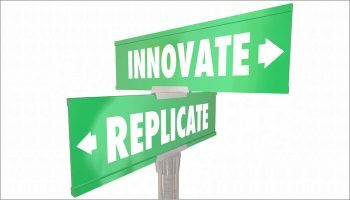 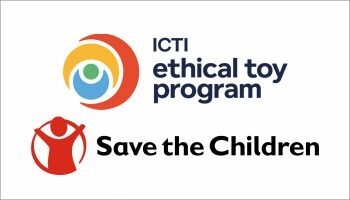 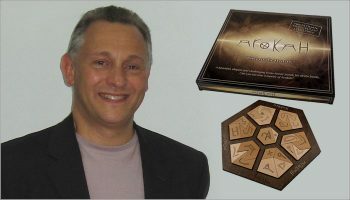 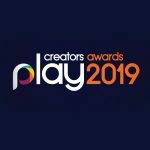 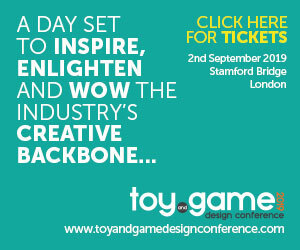 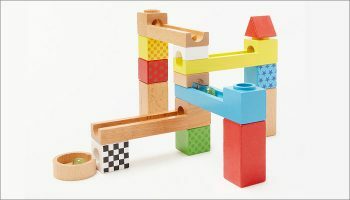 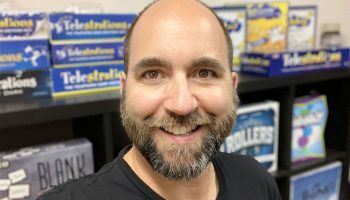 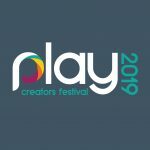 The event welcomes toy and game designers (both seasoned professionals and talented amateurs), invention houses and design agencies as they pitch exciting new toy and game concepts to a range of companies, each on the lookout for new products. 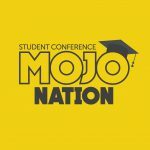 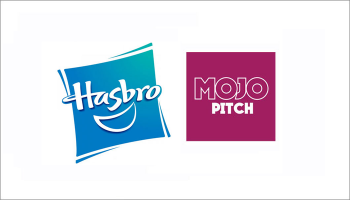 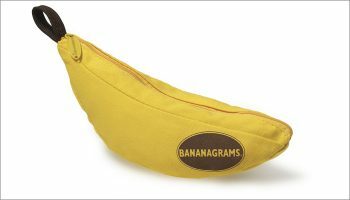 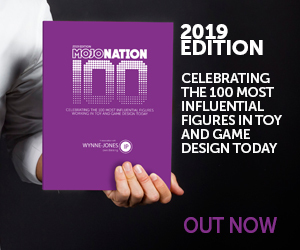 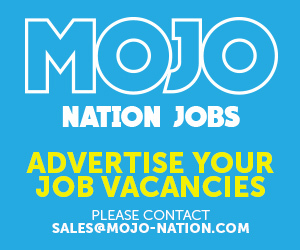 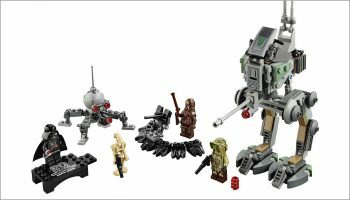 “We are really excited to be a part of the Mojo Pitch event for the first time this year,” said Mookie Toys’ senior brand manager, Claire Olewnik. 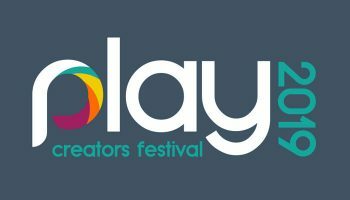 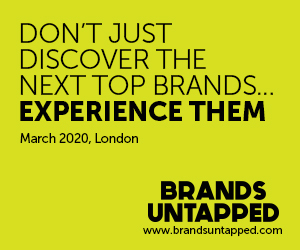 More participating companies will be announced in the coming weeks. 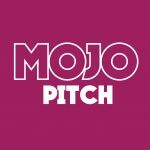 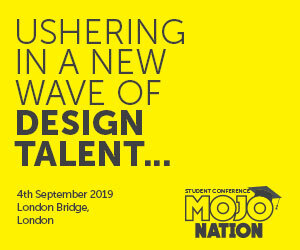 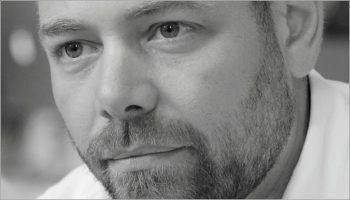 If you’re a designer, inventor or design agency that would like book in a meeting with Mookie at this year’s Mojo Pitch, head to mojo-pitch.com for more information.